We can supply all kinds of China truck and machinery filter SINOTRUK HOWO,SHACMAN,DONGFENG,FAW,FOTON,JAC,XCMG,SHANTUI and etc. Original! We are manufacturer of truck air filters , the price is the lowest in China!! 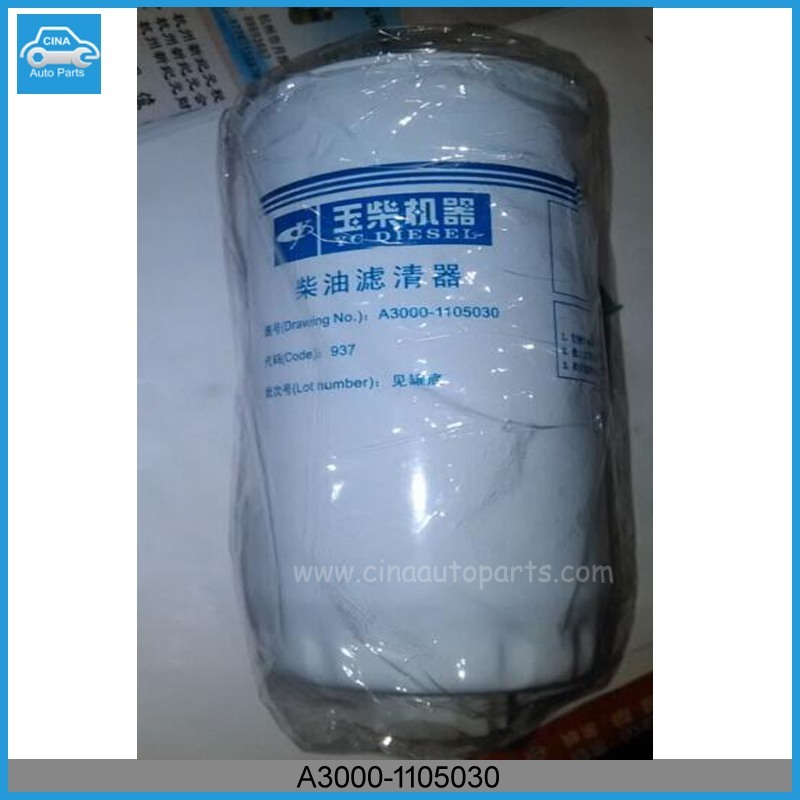 OUR FILTER USE FOR SINOTRUK HOWO,SHACMAN,DONGFENG,FAW,FOTON,JAC,GM, ISUZU, TOYOTA, NISSAN, HONDA, HYUNDAI, FORD, MAZDA, SUBARU, CHRYSLER, SKODA, BENZ, AUDI, FIAT, BMW, PEUGEOT, VOLVO, RENULT, SAAB, AMC, SAYURN, MITSUBISHI and etc.